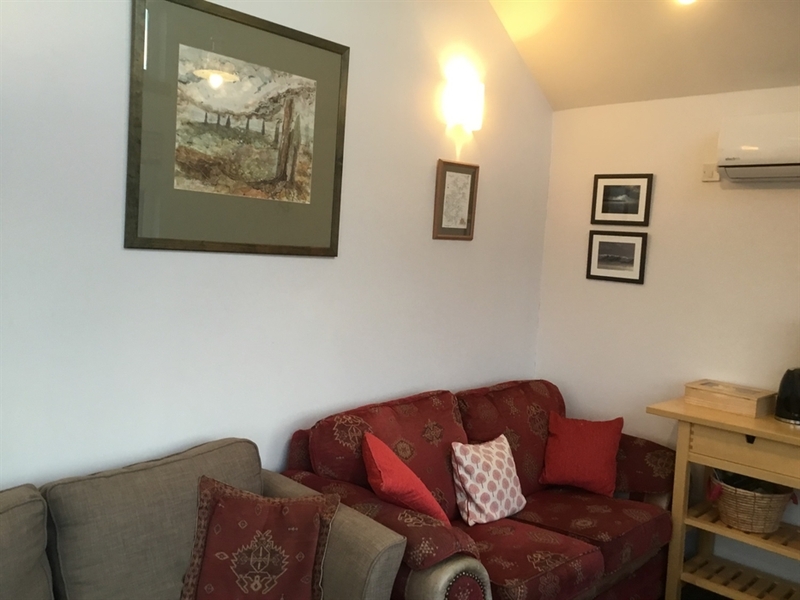 The Lodge is located in the village of Longhope, Hoy, Orkney. We have 3 double/twin rooms at a reasonable rate, from £55 per night B&B. 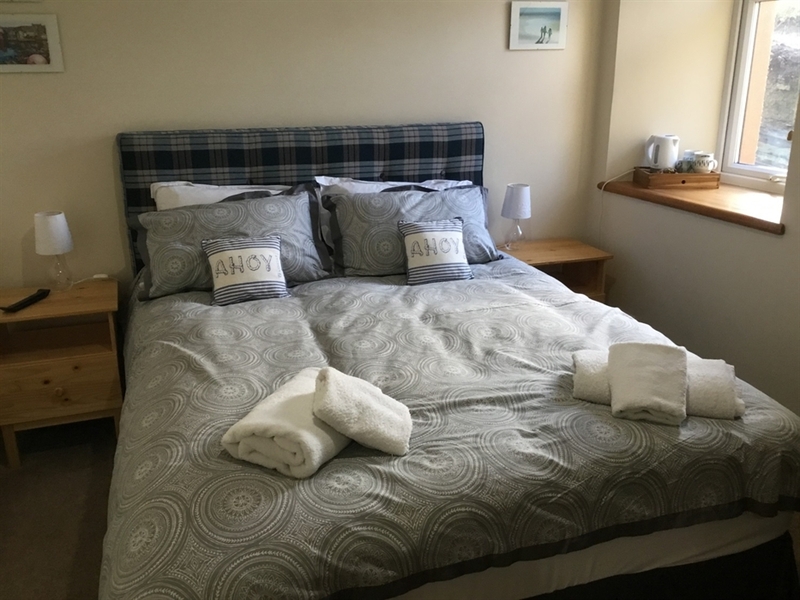 At The Lodge, we welcome you to our B&B which is ideally located for exploring the island of Hoy. 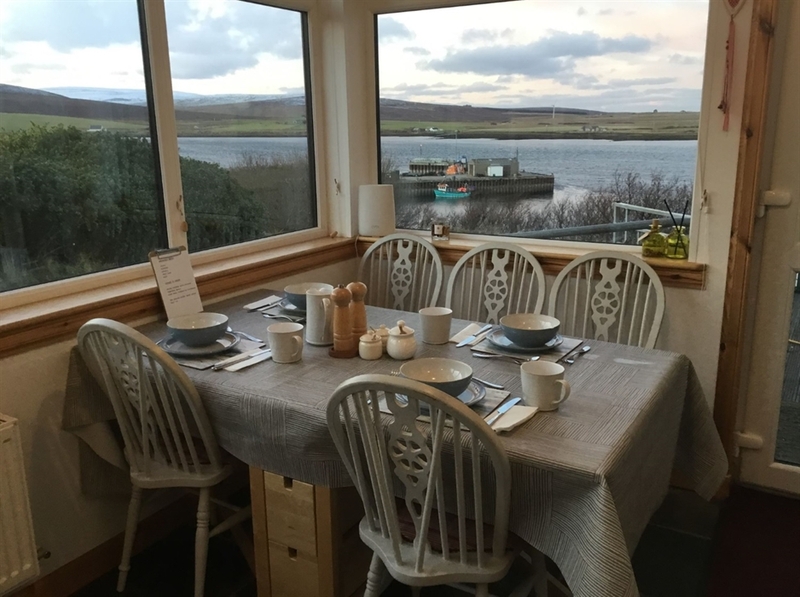 With stunning views overlooking the harbour and Longhope Bay, relax in the conservatory and enjoy our tasty breakfasts prior to exploring our island. You can visit the Old Man of Hoy, search for the sea eagles, take a walk to the Dwarfie Stane or simply enjoy the peace and quiet of the island. We have 3 letting rooms rooms - either doubles or twins. Prices start from £55 per person B&B. For availability and to book, please contact us via email or phone.